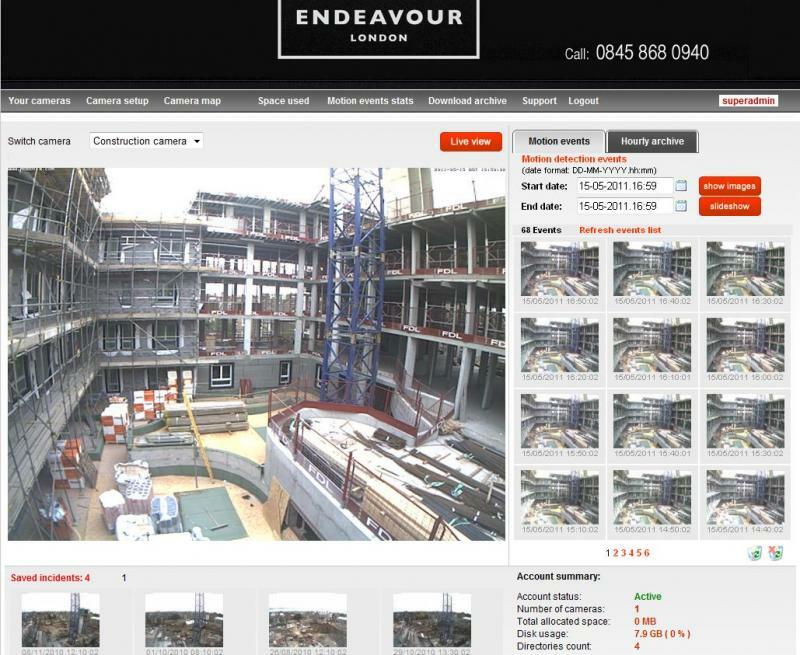 Camvista are world leaders in live video-streaming cameras, 3G/4G rapid deployment systems, and time-lapse webcams for construction site and project management, or as part of a tourism marketing scheme. We have developed a product which works all over the world, and is used by many international clients in Europe; in North America; South America; the Middle East; Asia, and Australia. At Camvista, we believe in working closely with a network of resellers and partners. This allows our innovative webcam systems and solutions to be easily deployed in almost every country around the world, making them easily accessible to clients. We work with partners and resellers in many different countries in order to provide cost-effective web camera solutions directly to clients and customers, using the Camvista Remote Alert Online Camera Hosting System. Our Remote Alert application can easily be white-labelled with the colours and designs of the resellers and partners. 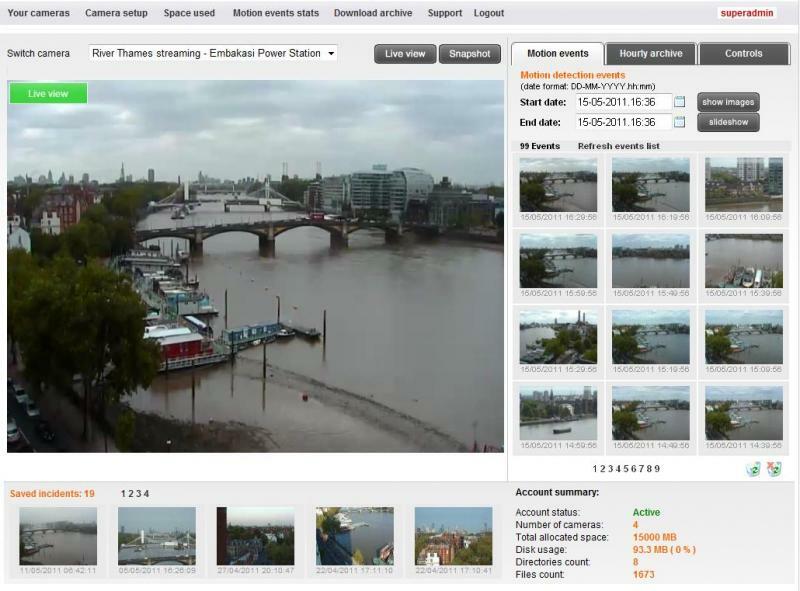 This allows them to offer the fully hosted and managed Camvista webcam solutions under their own company name and brand. 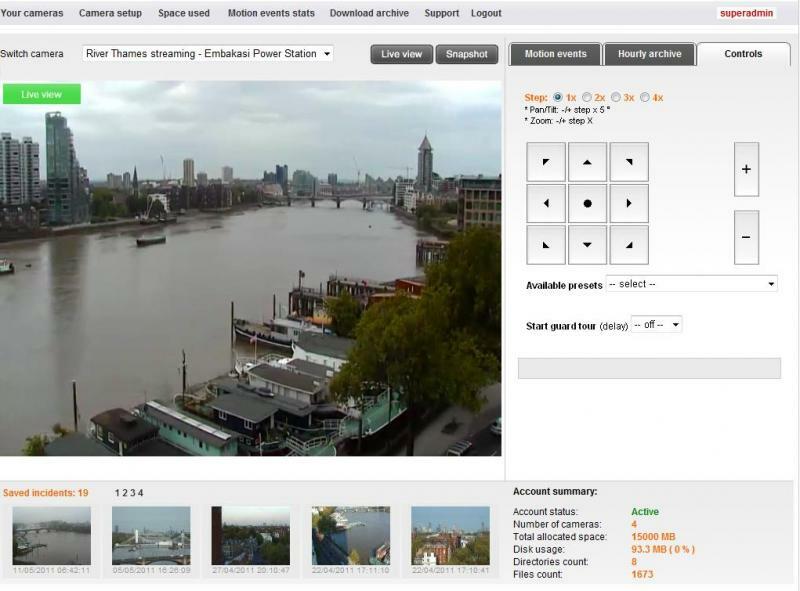 Sellers and partners, in partnership with our company, can control the selling, maintaining and managing high definition IP cameras directly to their clients across the globe by taking advantage of our Camvista Remote Alert hosting management system. This system has been developed by us over a 6-year-period, and can now be used by our partners on behalf of their customers. 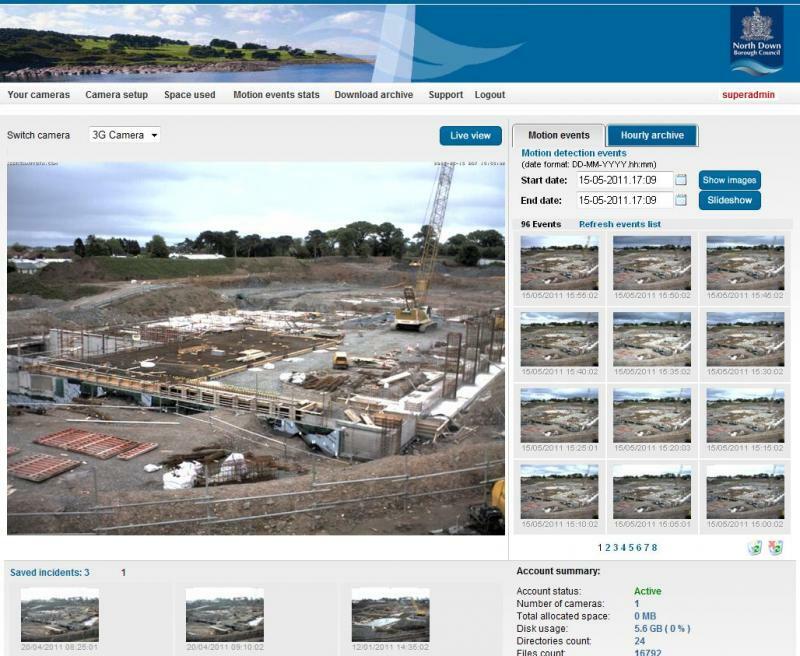 No matter where in the world our resellers and partners wish to sell and operate our webcam system, Camvista can work closely with them to provide perfect Remote Alert hosting management systems, eliminating the hassles of operating a video camera on a construction project site. Wanting to become a partner or reseller to work closely with webcamera projects in your country by using the Camvista Remote Alert Online Camera Hosting Management Application CONTACT – CAMVISTA – HERE to find out how to become a reseller or partner with a global webcamera operator – Camvista?